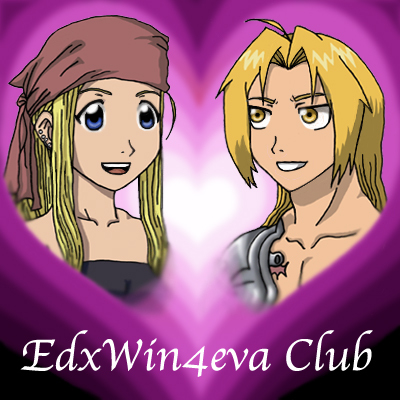 Well, like my title says, this created in a contest on a another site for the EdxWin4eva club. I copied the bodies from my previous comic, "What's In A Name? "(see my manga portfolio)and redrew the faces for this piece. I also changed most of Ed's hair and some of Win's as well, since they looked messed up to me now.